Former Indian skipper and commentator Sunil Gavaskar believes that three wicketkeepers and a reserve opening batsman could ignite the depth in the squad for the World Cup. However, he believes that Dinesh Karthik is the main man for this Indian side, having an innumerable experience from a middle-order batsman to a wicketkeeper. 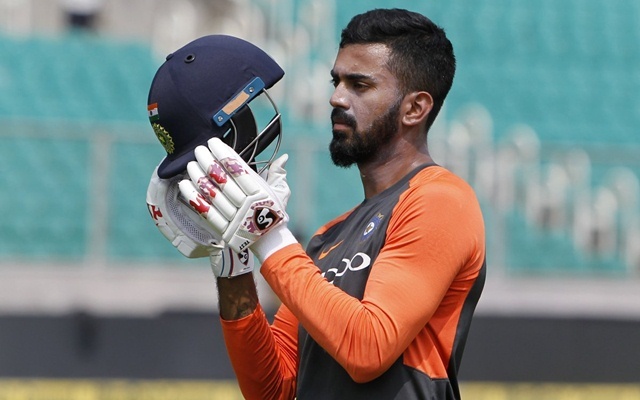 The Indian team clinched the 5-match ODI series against New Zealand 4-1, but with the future of KL Rahul still uncertain, doubting over the possibilities of recruiting a reserve opener for the World Cup. 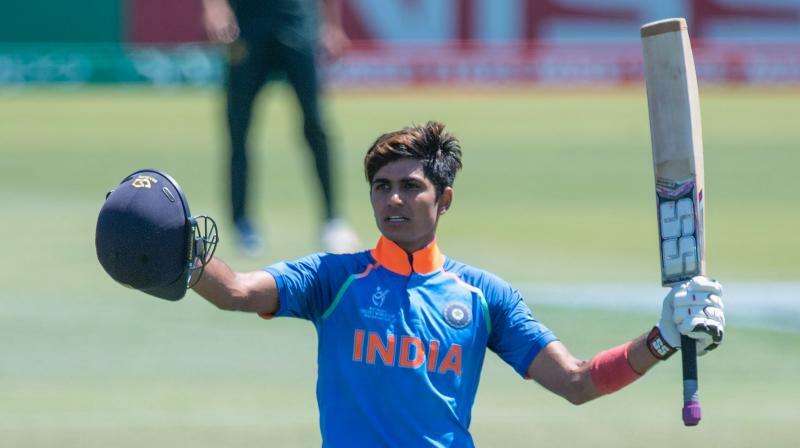 Shubman Gill was given a chance in the final 2 matches and the young man looked impressive in his brief innings, but former Indian captain Sunil Gavaskar has made a rather left-field choice as the reserve opener for the World Cup. Post the 5th ODI, Gavaskar said that he wanted to see Dinesh Karthik as the reserve opener in the squad and even mentioned that if Rishabh Pant makes it to the squad which, India can well go in with three wicket-keepers. However, Dinesh Karthik has been used as a floater in this Indian side and in the recent past he has been used as a finisher and in the middle order. Hence, this choice is surprising, but the Tamilian has the experience and game to adapt according to the conditions which could see the team management push him up the order if the need be.